Description Cows are hiding round every corner! 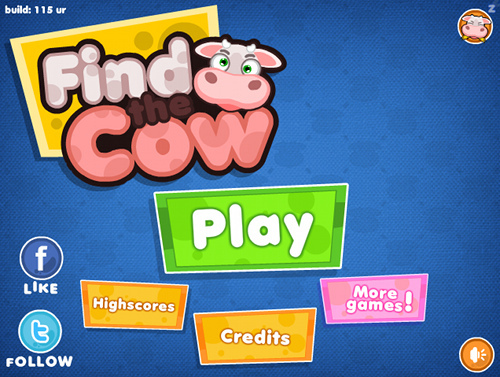 Use your mouse skills to find cows as fast as possible in 25 mini games. Pretty nice mini games set.